Factory has a total investment of $ 100 million. This is the fifth oil presses Bunge Corporation (US enterprise) in Asia, the biggest one in SEA. 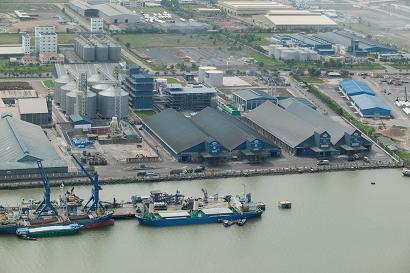 Bunge oil extracting plants Vietnam is designed with a capacity of 1 million tons consumed soy / year (3,000 tons / day). Each day, factory supply 600 tons of crude soybean oil and 2,500 tons of soybean meal for Vietnam's market. Project Name: Bunge Soya Crushing Plant. Client: Bunge Vietnam Co., Ltd.
Project Period: 09/2010 - 04/2011. 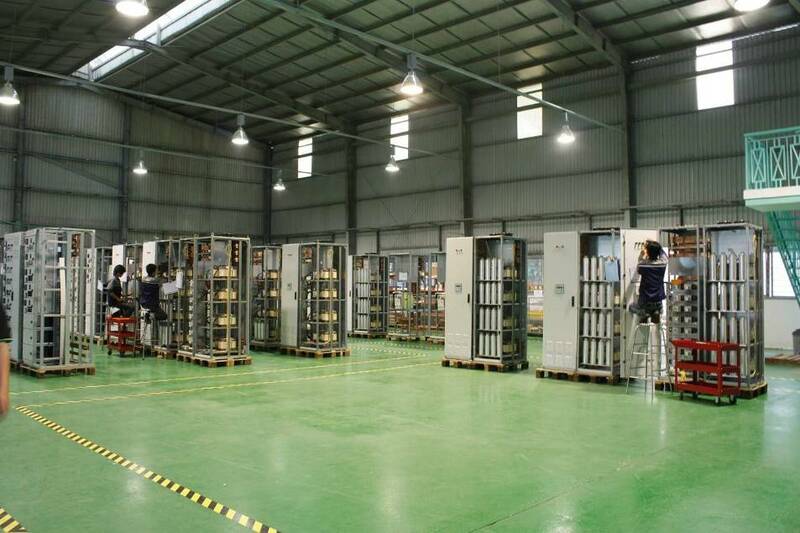 Supply & installation service for complete Electrical System package (22kV Substation, Dry Transformer, Busduct, MV & LV Switchgear). Manpower service for Automation engineering.